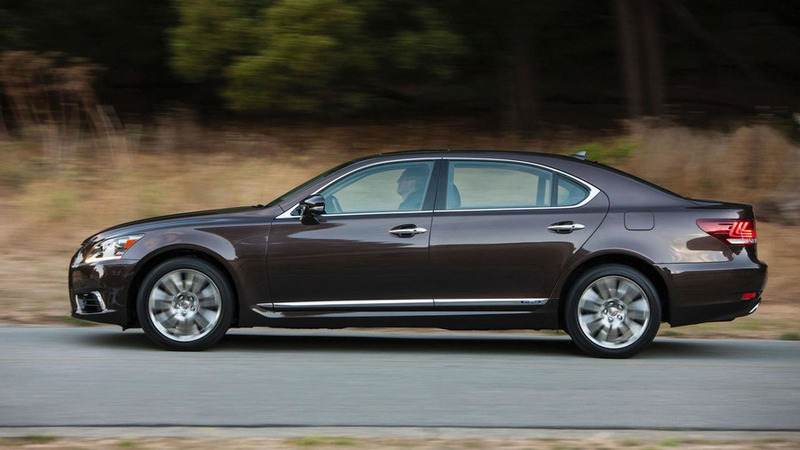 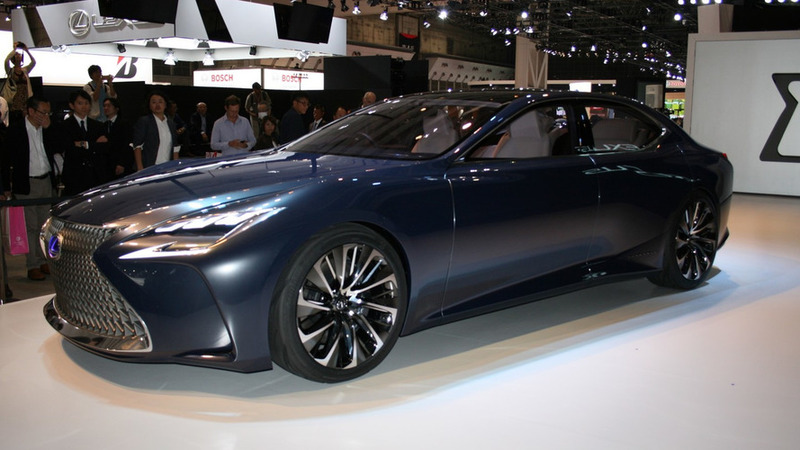 Imposing and luxurious, the new concept from Lexus could be a window into the LX's future. 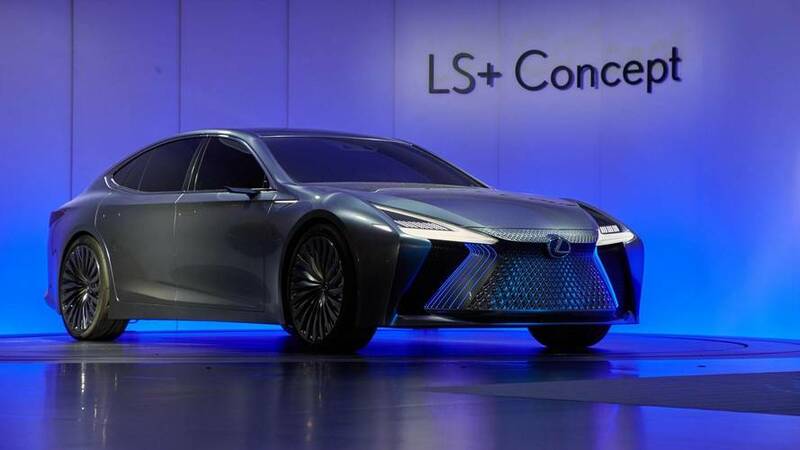 Lexus has a new avant-garde concept to show and it's taking the shape of a posh crossover. 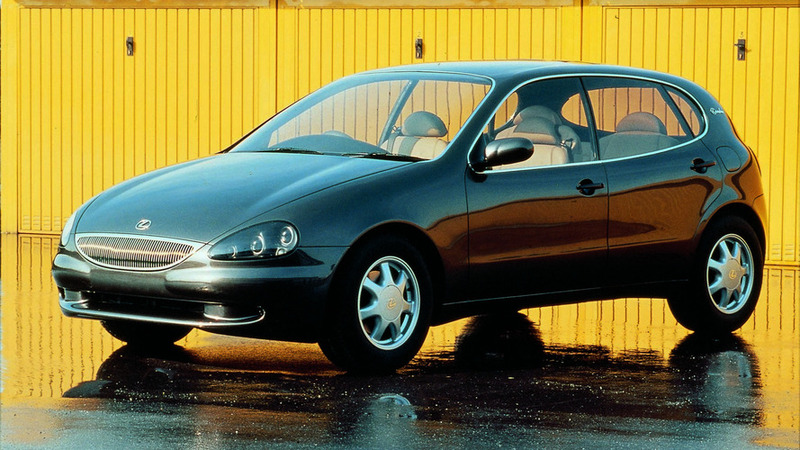 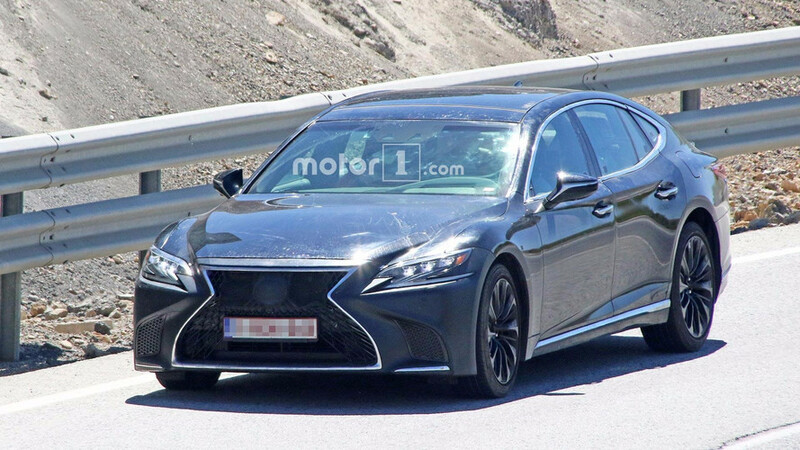 It was a Lexus GS morphed into a V8 AWD compact hatchback styled by Italdesign Giugiaro. 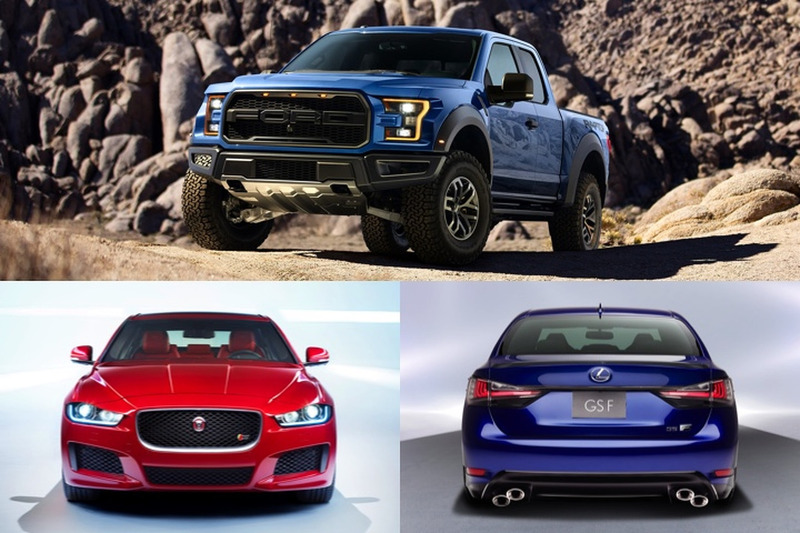 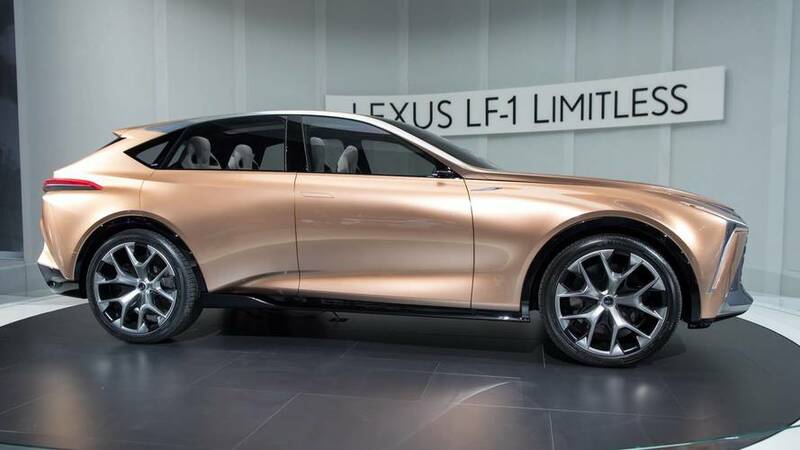 Previewing a future small luxury crossover. Lexus today released first images of its radical UX Concept's edgy interior. 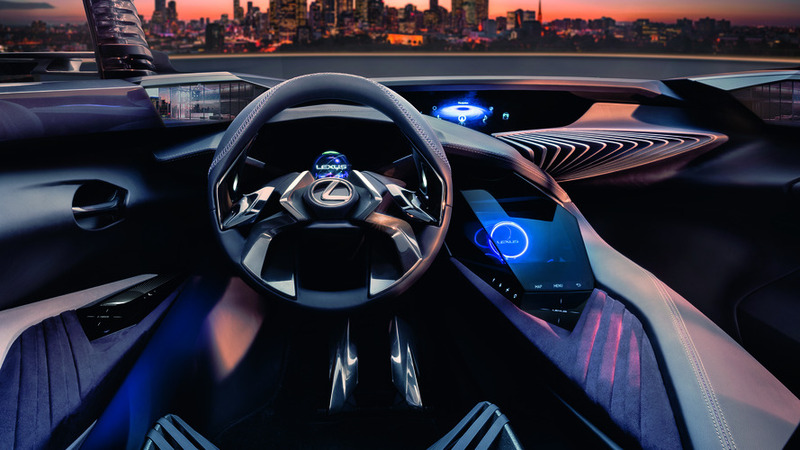 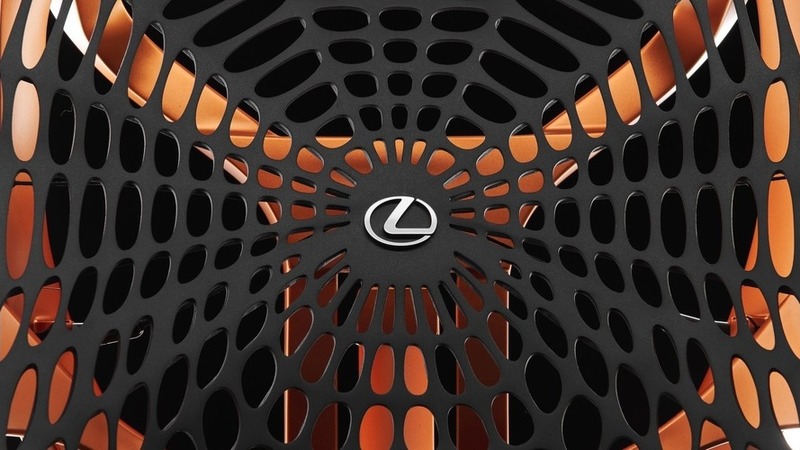 The Lexus Kinetic Seat Concept lets the Japanese brand imagine a more comfortable way for people to sit in a vehicle. 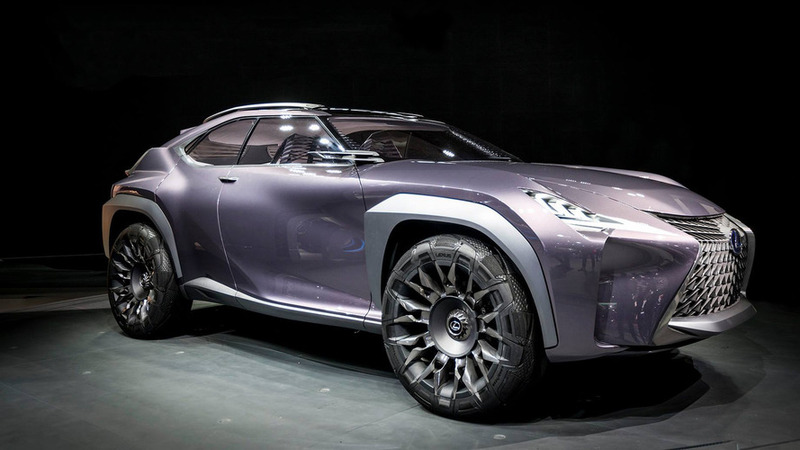 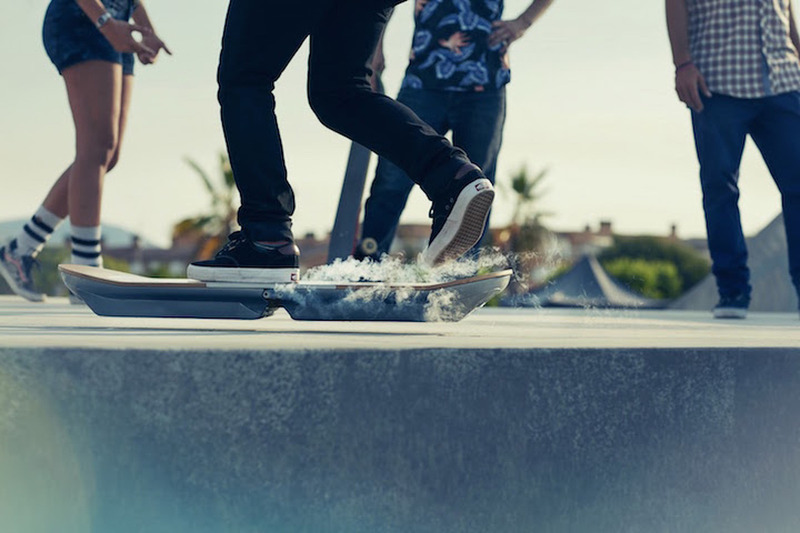 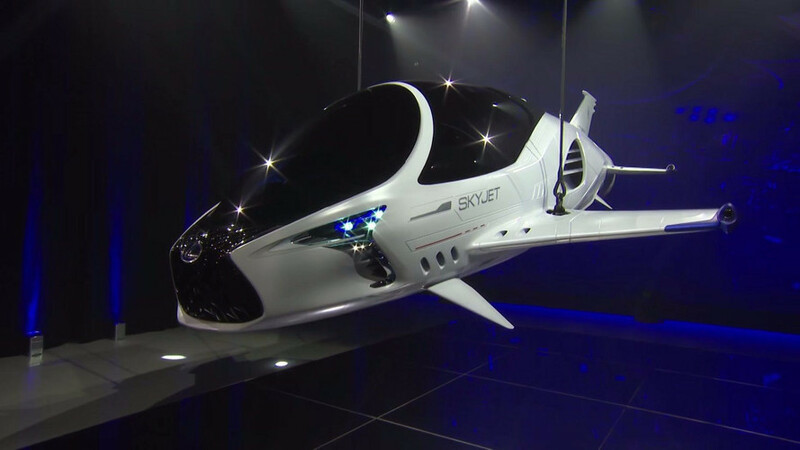 Ahead of its Paris debut, Lexus' latest concept pops up online. 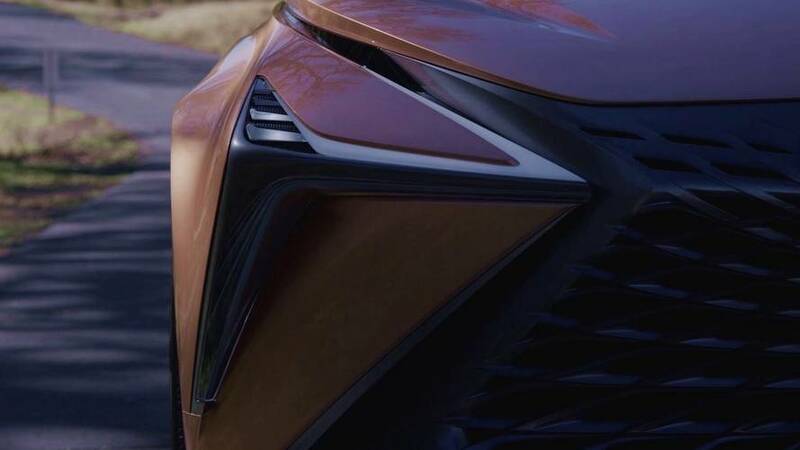 Lexus has published a teaser image of their new design concept which will receive its world premiere later this month in Tokyo. 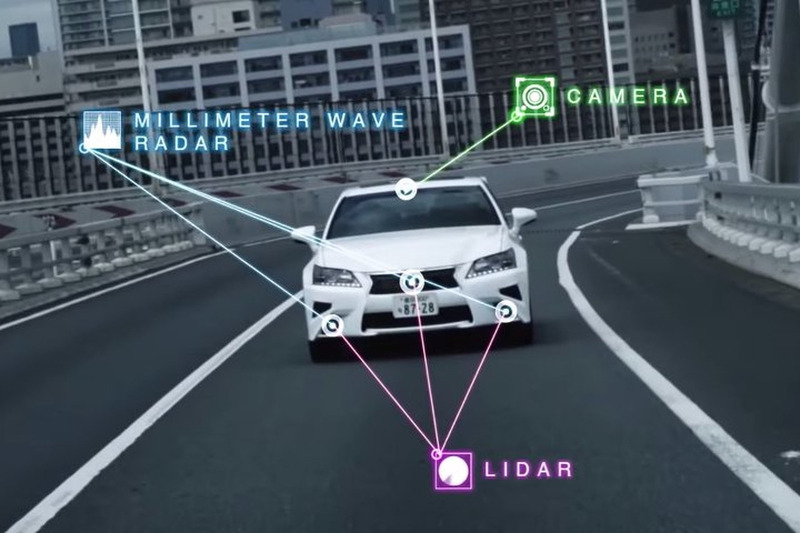 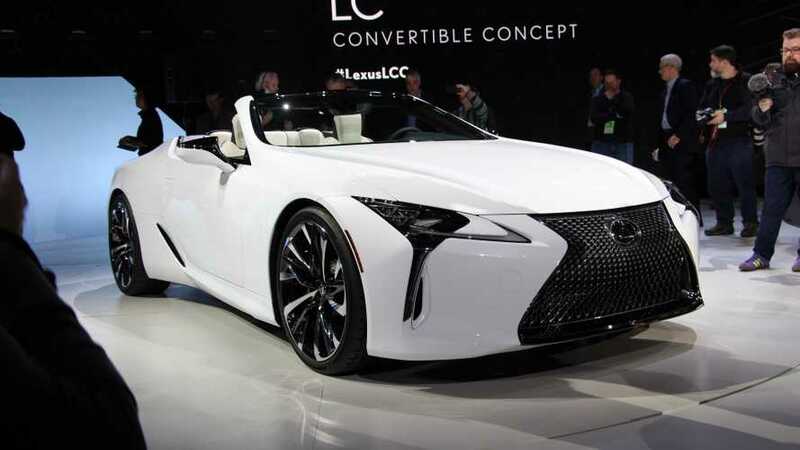 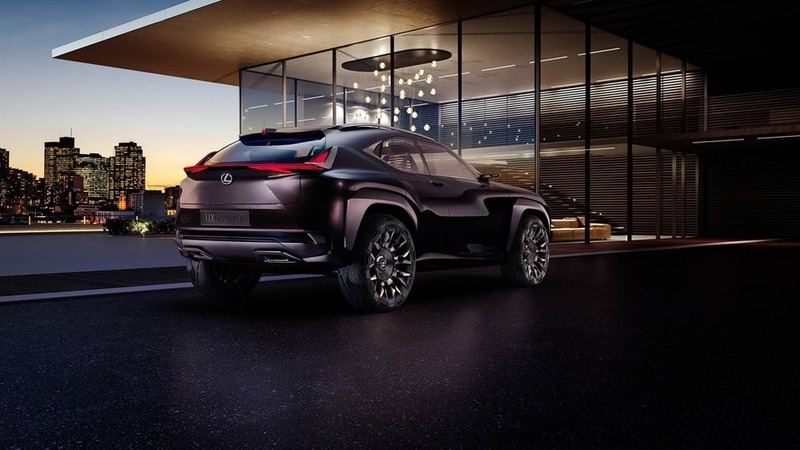 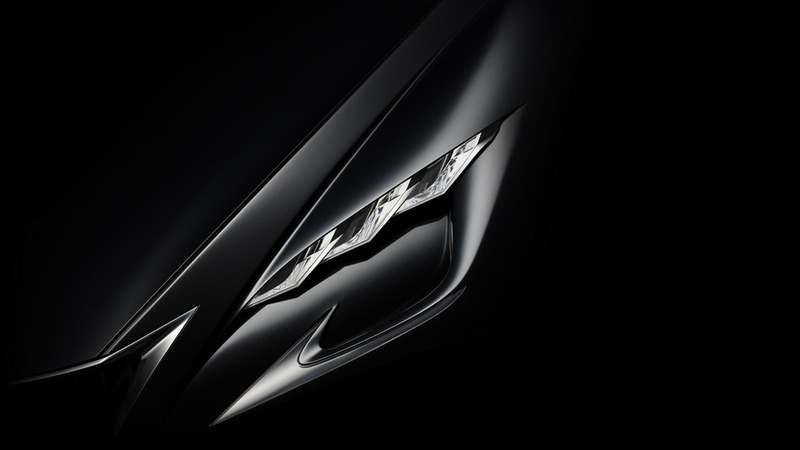 Lexus has disclosed plans to reveal a new luxury concept at the upcoming 2015 Tokyo Motor Show in Japan.